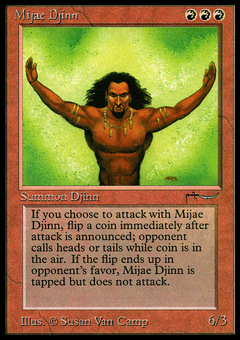 Mijae Djinn ($49.78) Price History from major stores - Arabian Nights - MTGPrice.com Values for Ebay, Amazon and hobby stores! 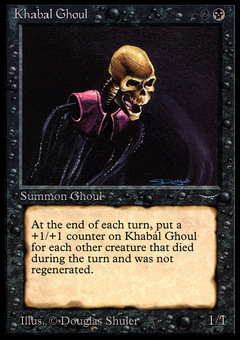 Card Text: Whenever Mijae Djinn attacks, flip a coin. 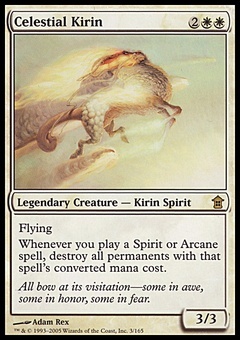 If you lose the flip, remove Mijae Djinn from combat and tap it.